Looking for something unique? 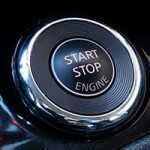 The Black faced Start Button from Nissan® will do the trick! 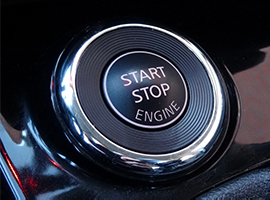 Featuring a back lighted center lens, this classy button will add a distinctive look to any custom vehicle.